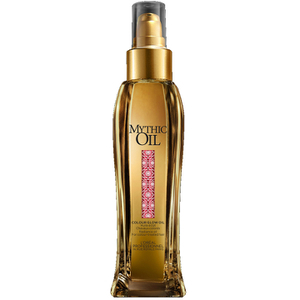 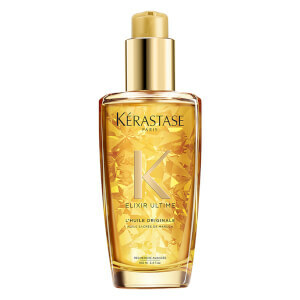 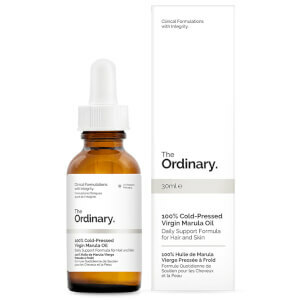 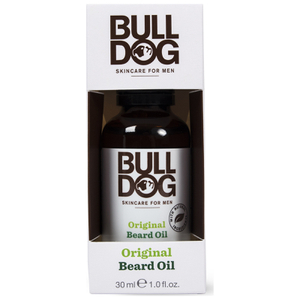 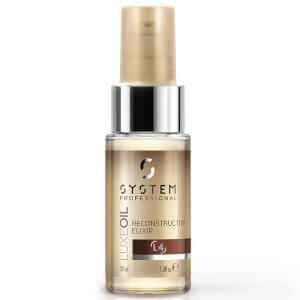 These products promise results, with potent and expert formulas that really benefit your hair dramatically, Hair Oils are the hair savour and it's about time you rescued your hair. 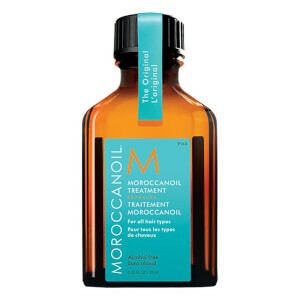 From Argan sources to rich blends of various vitamins, your hair will instantly be revived, revealing a healthy head of hair to be proud of. 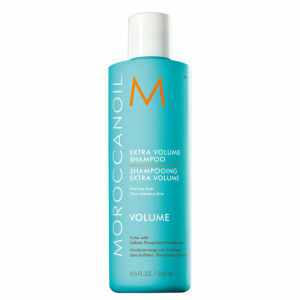 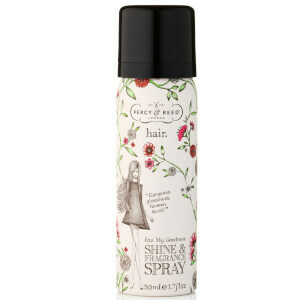 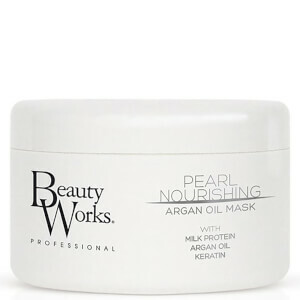 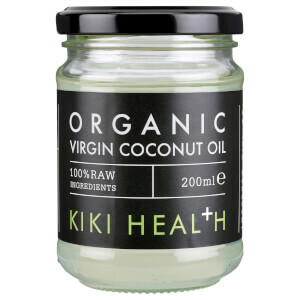 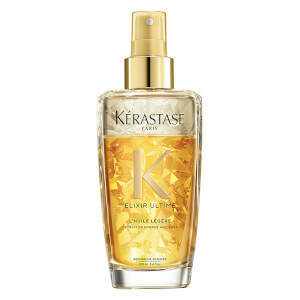 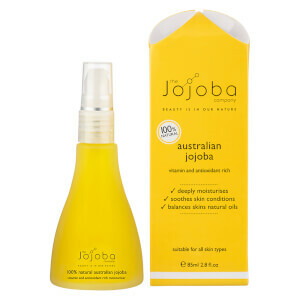 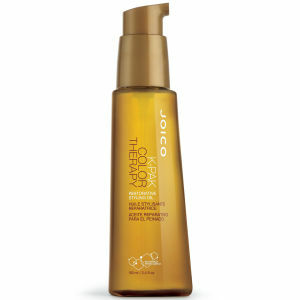 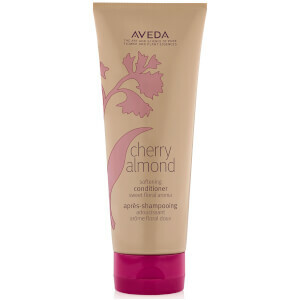 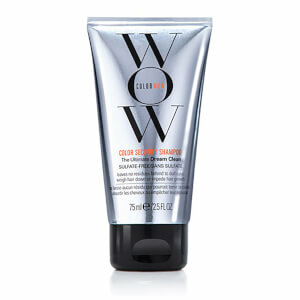 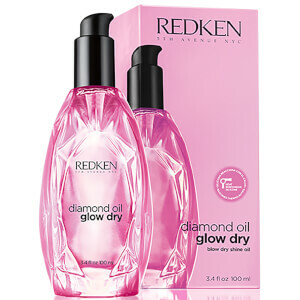 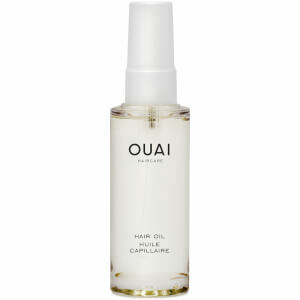 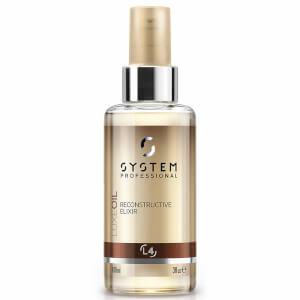 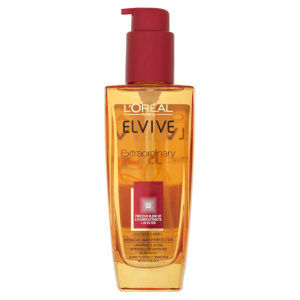 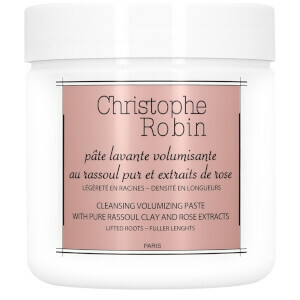 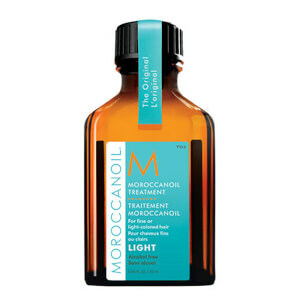 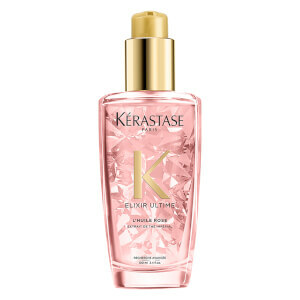 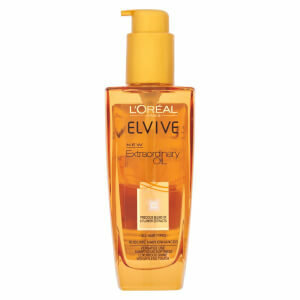 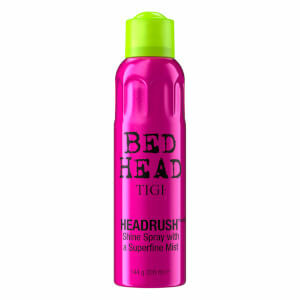 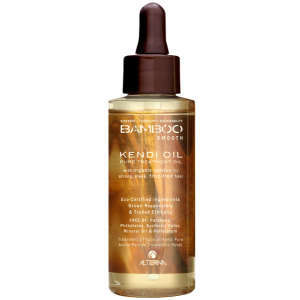 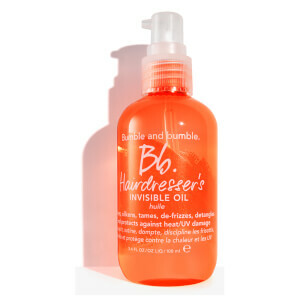 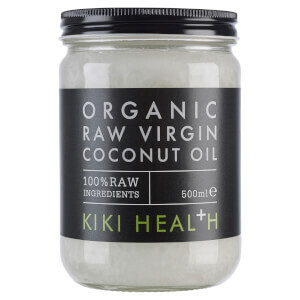 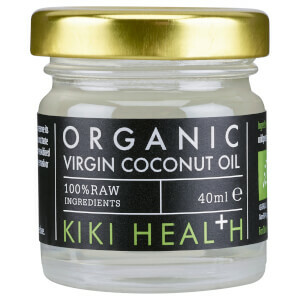 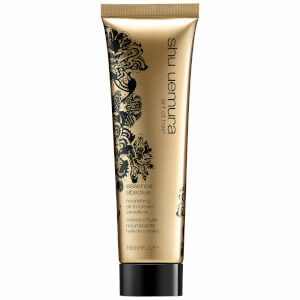 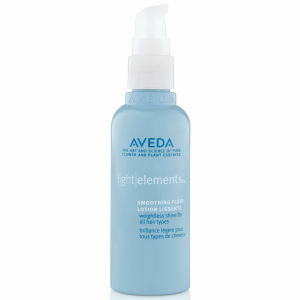 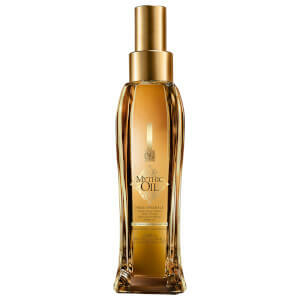 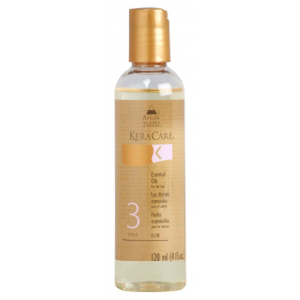 Smoothing out kinks and frizz for a softening and smoothing feel; all the while adding shine and boosting vitality. 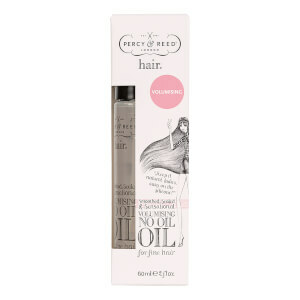 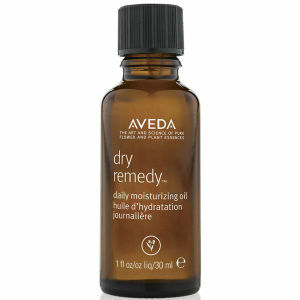 Use on wet hair before drying to give your hair a dose of health or use before styling to ensure hair looks silky smooth. 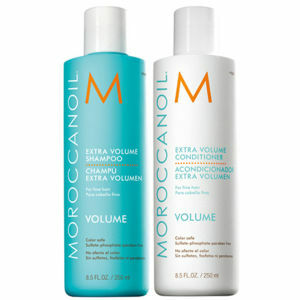 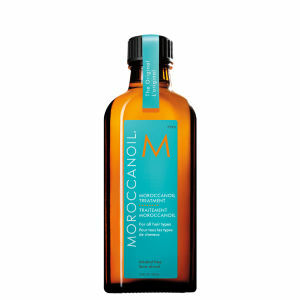 Shop the collections of Macadamia Natural Oil, Moroccanoil, Redken's Argan Oil and Kerastase Elixir collection.